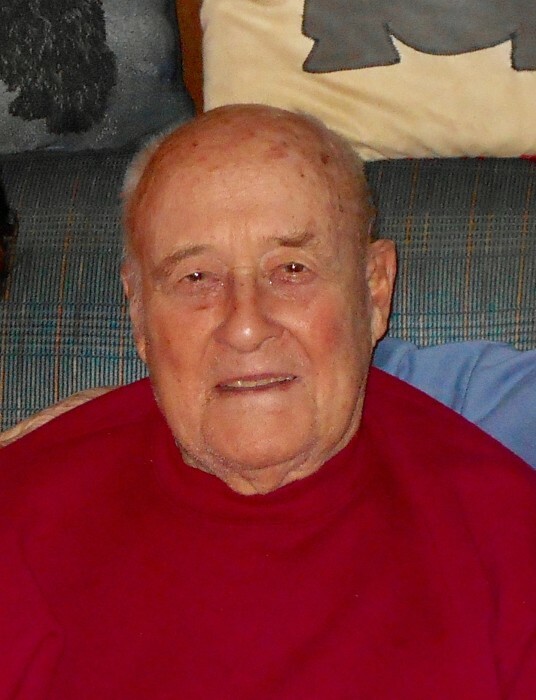 Obituary for William L. Young | DellaVecchia, Reilly, Smith & Boyd Funeral Home, Inc.
William “Bill” Young, 90 of West Chester, passed away surrounded by his loving family on August 11, 2018. Bill was diagnosed with pancreatic cancer on July 30, 2018. Bill was born in Newark, New Jersey on May 5, 1928. He grew up in Mexico and New Jersey. Bill enlisted in the Army and then went into the Navy and finished in the Navy through the reserves. He loved trains, reading and attending the West Chester YMCA. Bill is survived by his wife Mary Glee Young, three daughters; Glee Kieny (Jeff), Lindy Gildea, Wendy Woolfrey (Herman Jr.) and a son Chris Young (Sherry); 8 grandchildren, John Kieny (Christie), Glee Hastings (Cody), Katy Odom (Allen), Kelly Roberts (Justin), Melissa Woolfrey, Herman Woolfrey III, Tim Young (Sarah) and Colette Faulkner (Preston); 3 great-grandchildren, Tyler, Zander and Ella; and a sister Chula Pitts of Ft. Myers, FL. Relatives and friends are invited to his Funeral Mass at 10:00AM on Wednesday, September 5, 2018 at St. Agnes Church, 233 W. Gay St. West Chester, PA 19380. 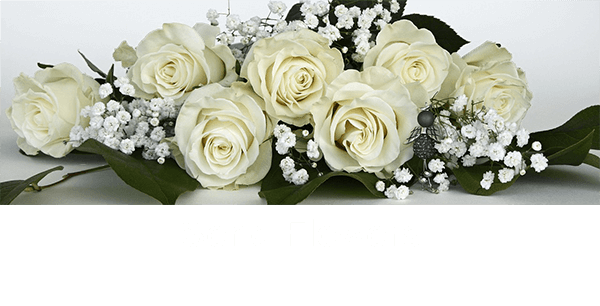 In lieu of flowers, donations can be sent to The Scottish Terrier Club of Greater New York Rescue or STCGNY Rescue; 94 Frogtown Rd, Rockaway, NJ 07866.